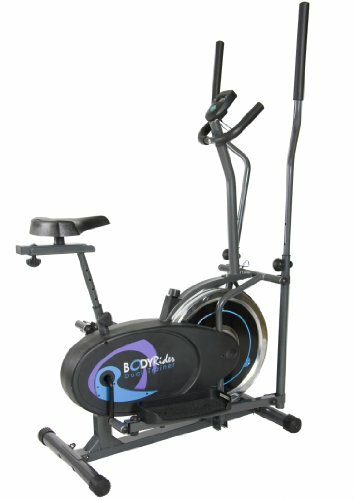 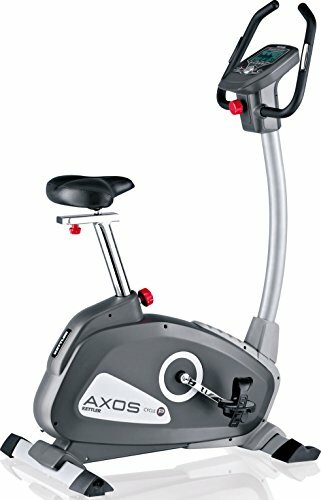 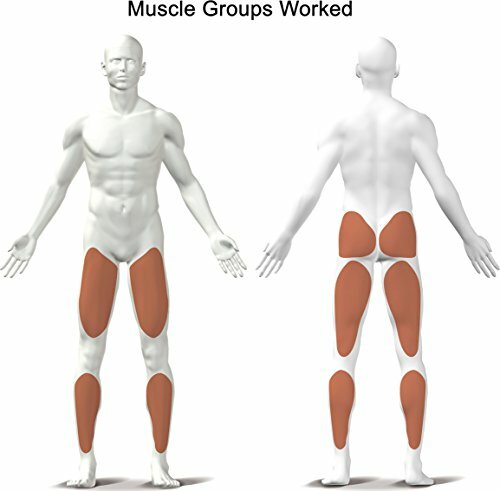 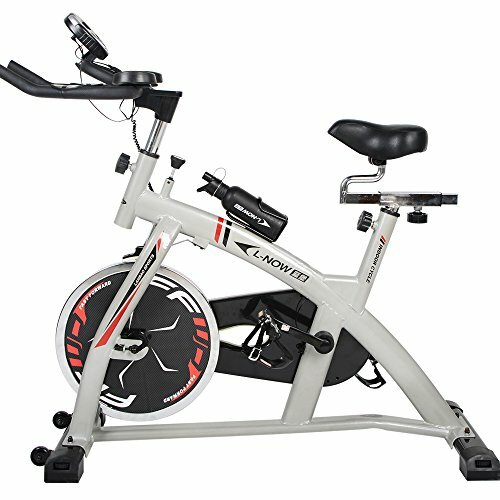 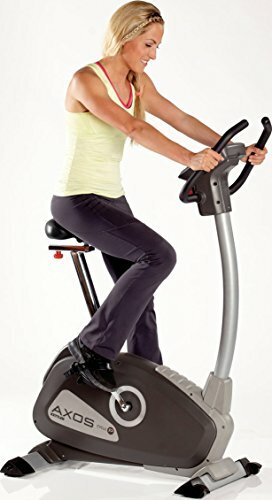 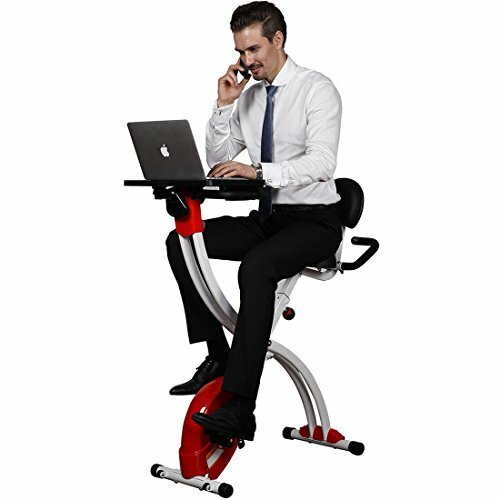 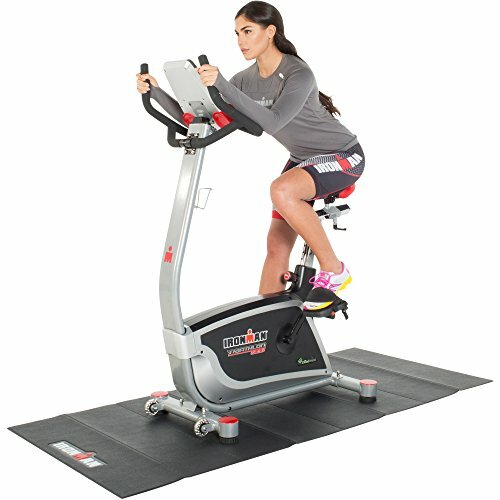 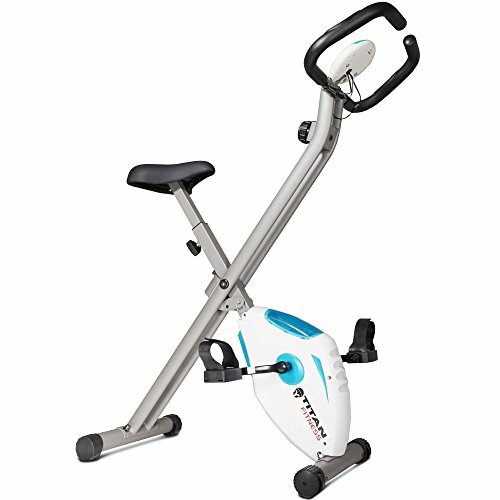 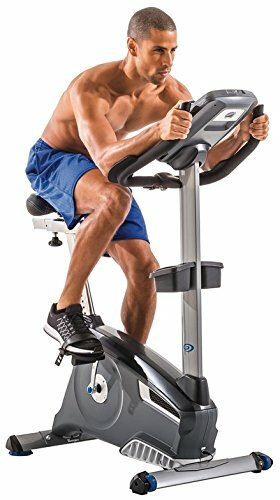 Kettler Home Exercise/Fitness Equipment: AXOS CYCLE P Indoor Upright Cycling Trainer ~ Exercise Bikes ~ Roman Fitness Systems - Your health and fitness is an important aspect of your life! 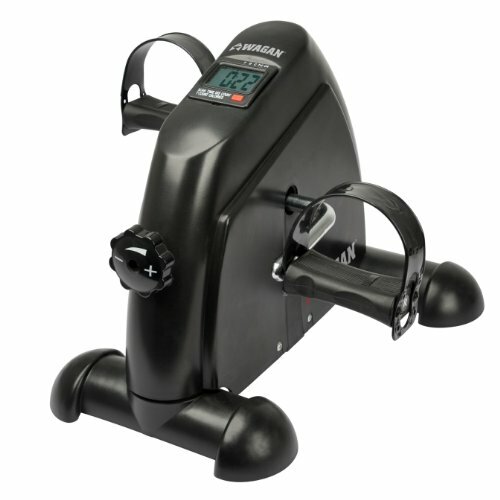 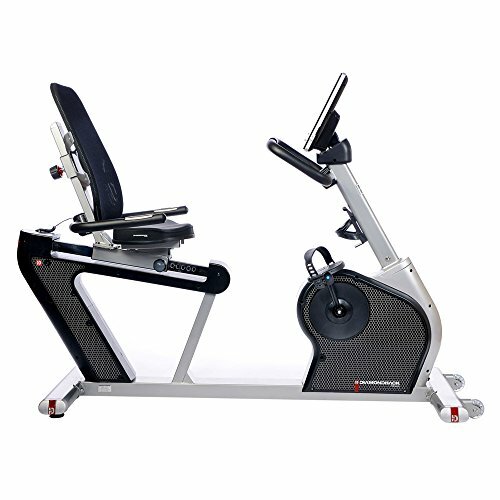 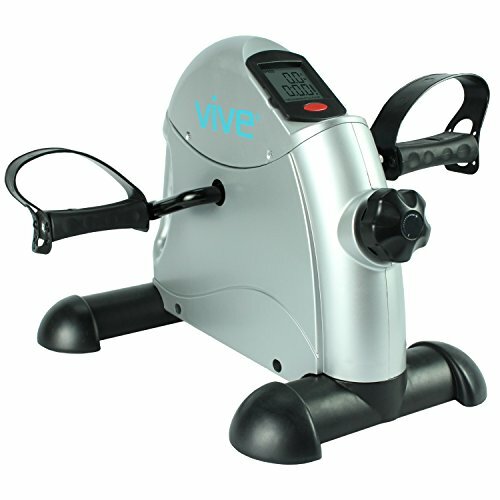 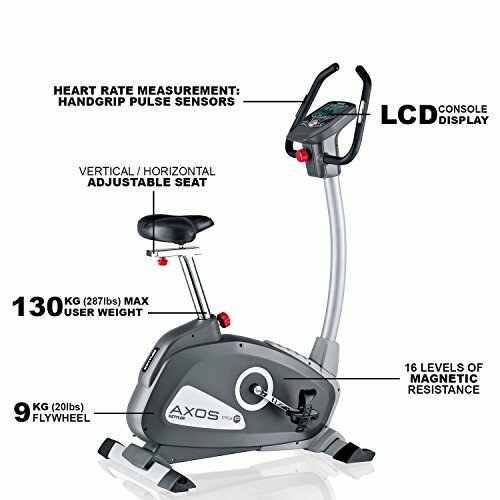 Introducing the KETTLER AXOS CYCLE P Programmable Upright Exercise Bike. 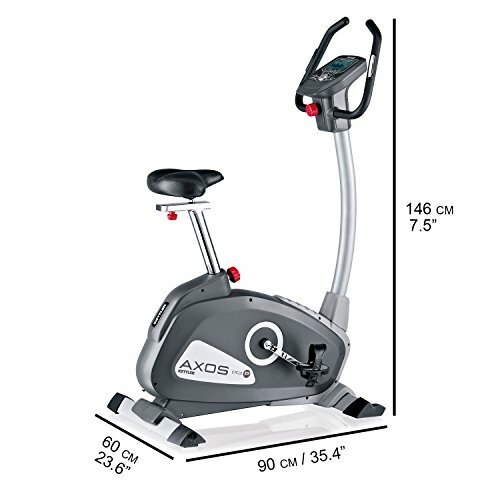 With its motor-controlled variable magnetic resistance system, with 16 levels and its 12 programs, the AXOS CYCLE P is exceeding versatile. 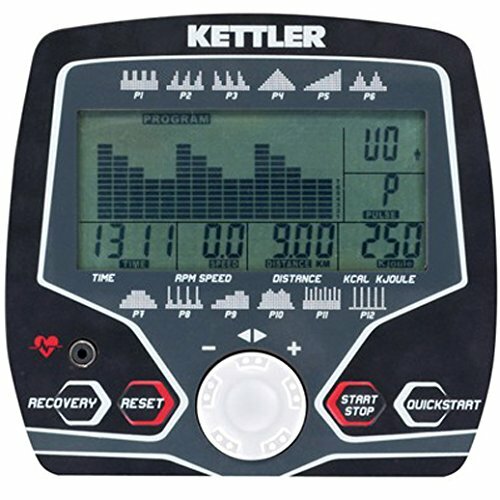 The automatically adjusted heart rate control programming takes the guess work out of training in your ideal training zone and maximizes the cardio benefits in the least amount of time. 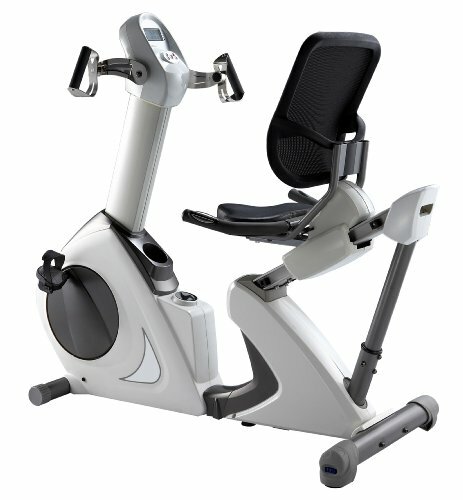 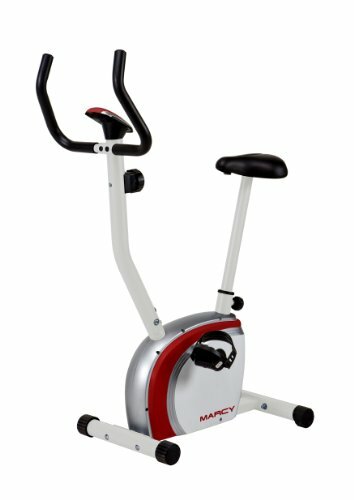 With the CYCLE P adjustable handle bar positions and the fully adjustable saddle you can dial in excellent ergonomic positioning that make you most comfortable. 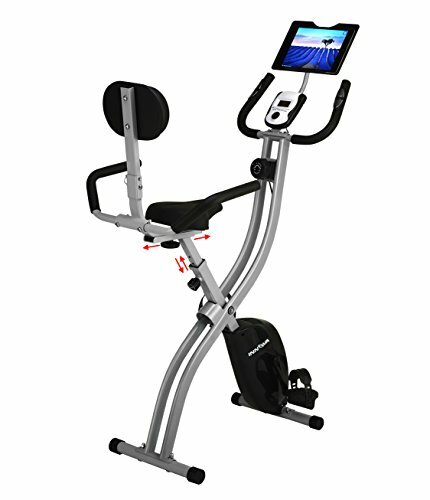 The powder coated steel frame with lifetime warranty is built to last. 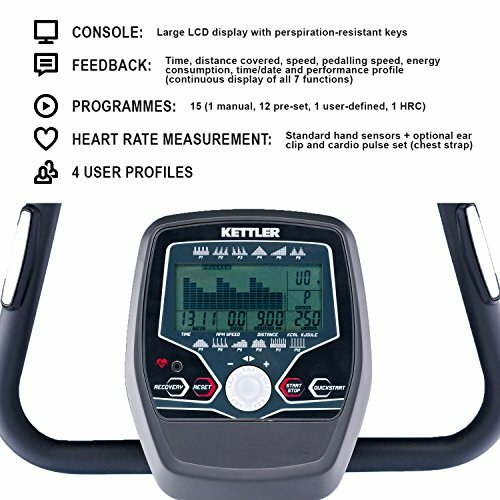 Never before has KETTLER been able to pack so many great features into an exercise bike at such an affordable price, making the KETTLER AXOS CYCLE P an exceptional value.